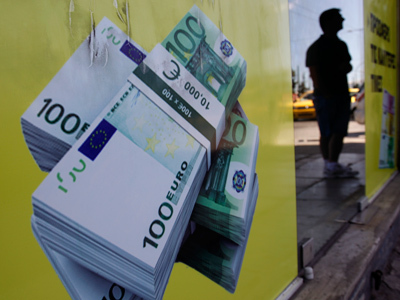 A Greek exit from the euro would strike not only Europe - it will also result in a new wave of crisis for Russia, with the country’s GDP falling 2.1% and the inflation rate surging, suggests a study by Russia’s major Sberbank. ­European economic turmoil caused by a eurozone breakup would immediately affect Russia, as Europe accounts for 52% of export and 42% of import in the country, Sberbank’s analysts stressed. As demand for commodities would fall because of the crisis, Brent oil prices would fall to $80-85 per barrel, hitting Russia’s export. Russian banking would also be hit, as about 80% of its loans account for EU banks, so this would bring problems with liquidity. As a result, the country’s economy would shrink 2.1% in 2012, while the inflation rate would grow to 6.7%, compared to an estimated 4.5 – 5.5%. Capital outflow is expected to reach $95 billion, compared to $85 billion in 2011. 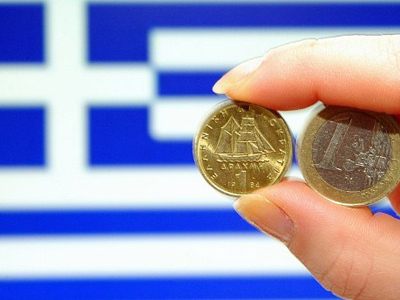 But experts say this is the worst case scenario that is likely to happen if Greece gives up the euro by the end of 2012. 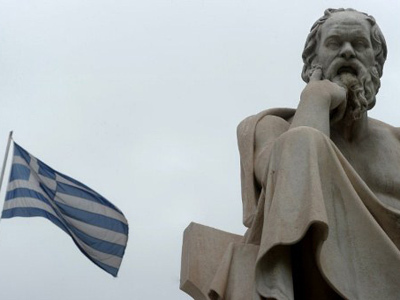 If Athens manages to remain in the eurozone until the end of 2012, the consequences would be softer, according to the study. In the best case scenario, Russia’s GDP would grow 2% and capital flight would be about $70 billion. “Currently the situation is developing according to the worst case scenario,” said Andrey Sinyakov, chief analyst at Sberbank Center of Macroeconomic Studies. There is a high possibility that debt-troubled eurozone countries will fail to meet obligations on debt sustainability, causing a banking crisis, Sinyakov added. Stronger fiscal integration and well-judged European Central Bank reaction are key in fixing the eurozone, Sberbank experts stressed. “But now we don’t see anything like this,” Sinyakov added. Russian stocks have already suffered huge losses, with the MICEX falling to 1,256.55 – its lowest since July 2010 on May 23. Memories of 2008, coupled with concern that little has really changed since then leave investors cautious over Russia, Chris Weafer, chief strategist at Troika Dialog, explained to Business RT. Back in 2008 “investors bought aggressively into Russian equities on the back of high oil and political change and then of course were completely hammered in the following 6 to 7 months, as Russia went into recession,” he specified. Investors also had worries concerning the management of the country over the last 9 months, when everybody was focused on political transition and demonstrations. And the very structure of the market, that is greatly dependent on foreign investor flows, came as the last but not the least reason, Weafer said. “At the moment it [dependence on foreign funds] makes Russian assets trade at almost a 60% discount to global emerging peers,” Weafer concluded.